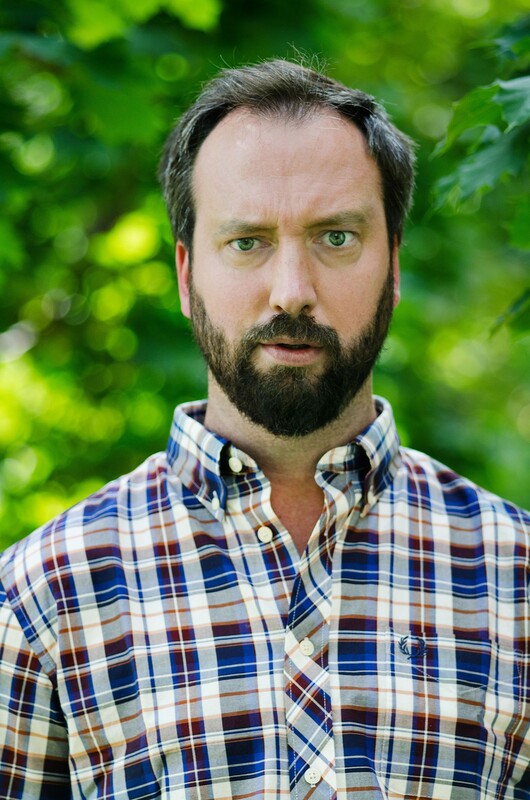 Since breaking out in the U.S. in the late ’90s with MTV’s The Tom Green Show, which featured the titular host staging a series of controversial pranks, the Canadian man-child, now 43, has experimented with a number of talk show formats and has also found his way back to his stand-up roots. “As you get older, you start to get more opinionated about things,” Green told the San Antonio Current in a phone interview last week to promote his stand-up début in SA. 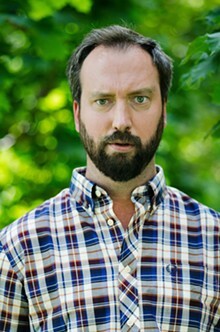 “Stand-up is definitely a great forum for opinions.” Read our full interview with Green at sacurrent.com.